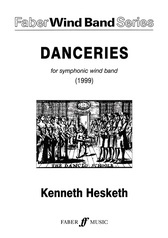 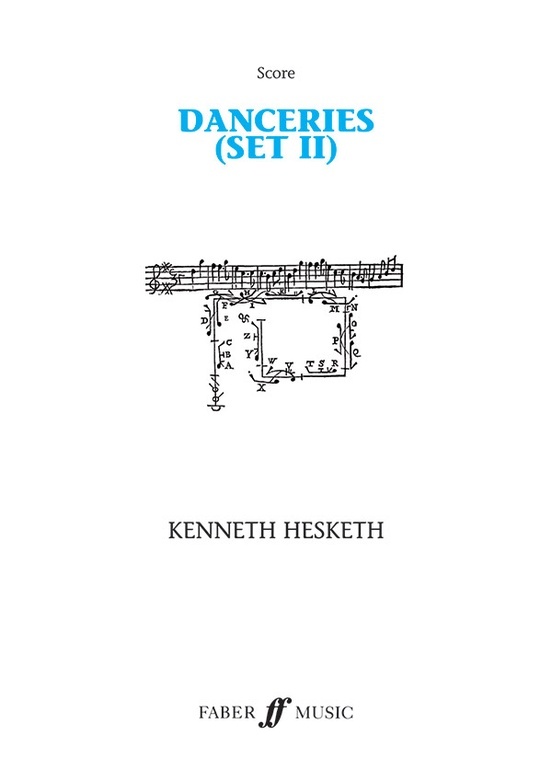 Danceries Set II was commissioned by Keith Allen and Birmingham Symphonic Winds, supported by PRS for Music Foundation and the RVW Trust. 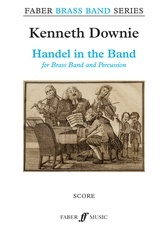 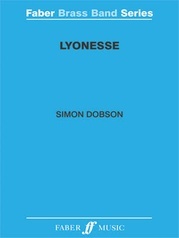 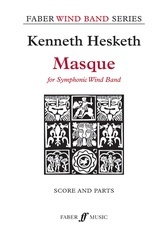 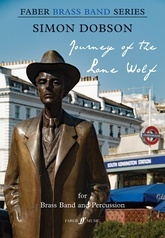 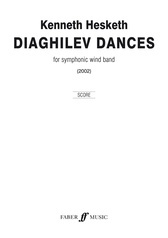 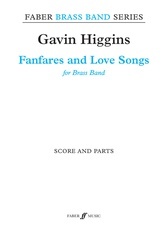 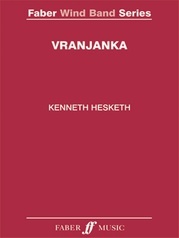 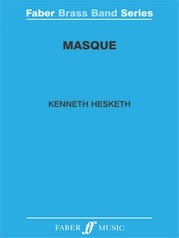 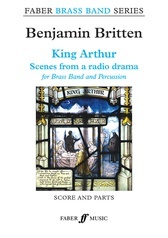 The world première of this work was given by Birmingham Symphonic Winds, conducted by Keith Allen, at the CBSO Centre, Birmingham in 2011. 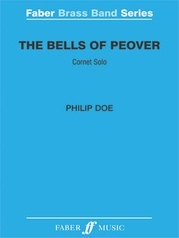 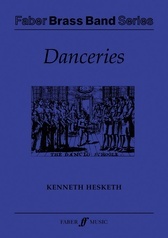 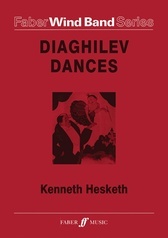 This second set of Danceries continues the format established in Danceries (Set I), namely in using material taken from Playford's Dancing Master, a collection of folk and popular tunes published in the seventeenth century, to form the basis of an extended dance suite. 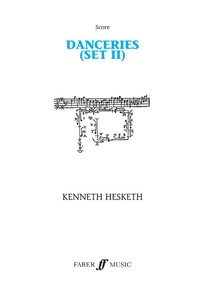 In this set, the melodies have been more abstracted and project only a distant echo of their original forms, but as before, each movement is self-contained, colorful, and direct---with its own distinct mood. 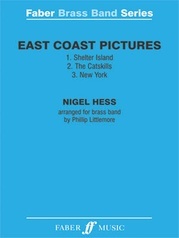 Arranged for brass band.